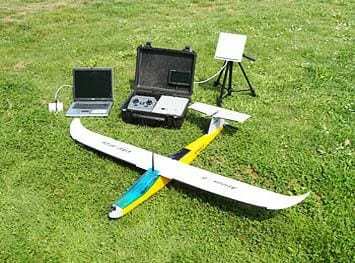 To celebrate the opening of the new facilities CATUAV has organized a remote sensing course with UAV. Scientists and professionals of the highest level will share their knowledge and experience for five days of practical classes that will include UAV aerial data acquisition flights. The course will be held from 15 to 19 September in the new CTC building in Moiá (Barcelona). The number of students is limited to 20 and registration is now open.